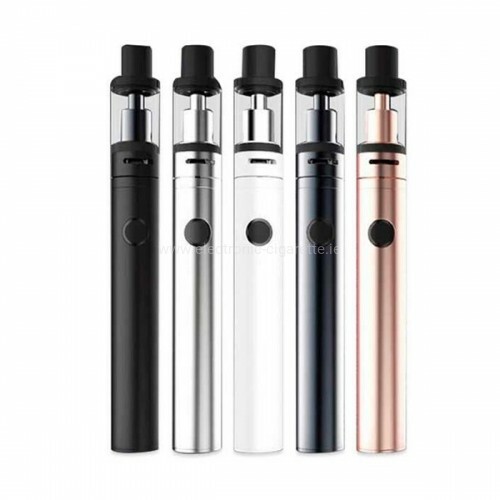 Product Information "Kanger SUBVOD-C Starterkit"
The Kangertech SUBVOD-C Kit is the successor to the popular Subvod kit. 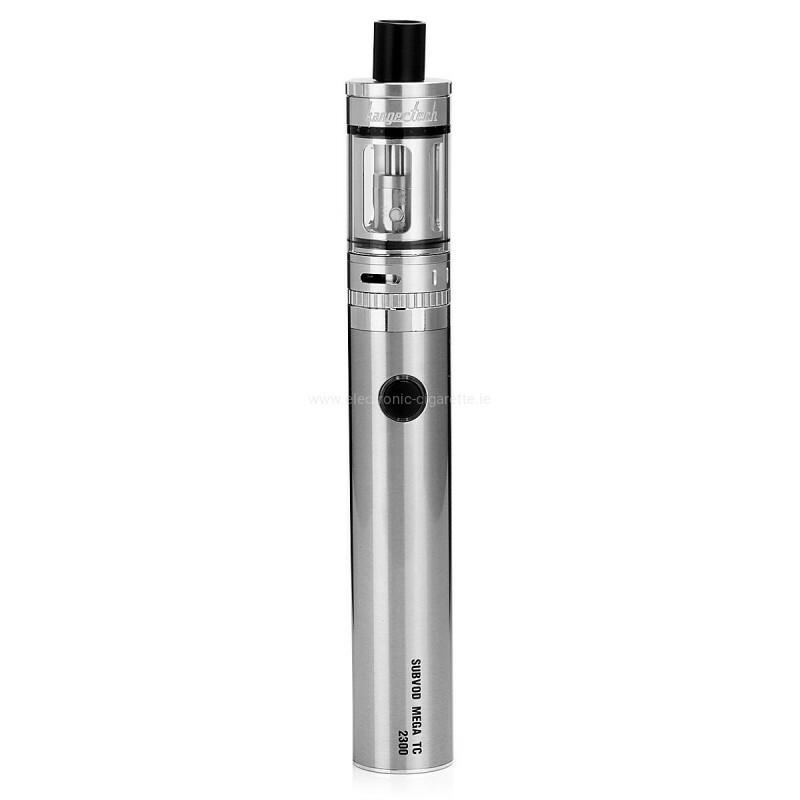 With the SUBVOD-C, Kangertech has installed the Protank 6 evaporator, which is steamed with the popular SSOCC evaporator heads. 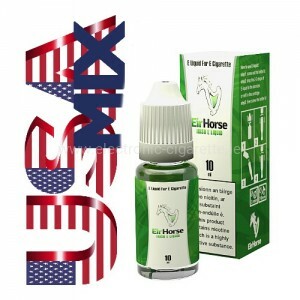 This combination ensures the best steam development and an unmistakable taste. 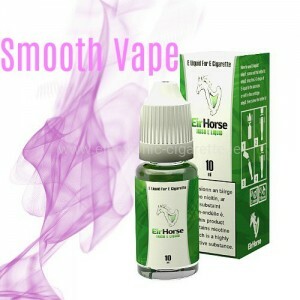 The E-Cigarette has a 1300 mAh battery with Passthrough function, which allows to steam even during the charging process. 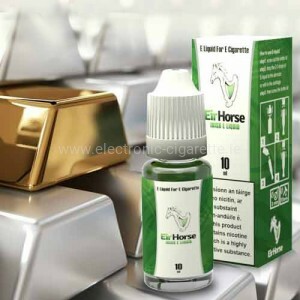 The rechargeable battery can be recharged conveniently using the supplied Micro USB charging cable. 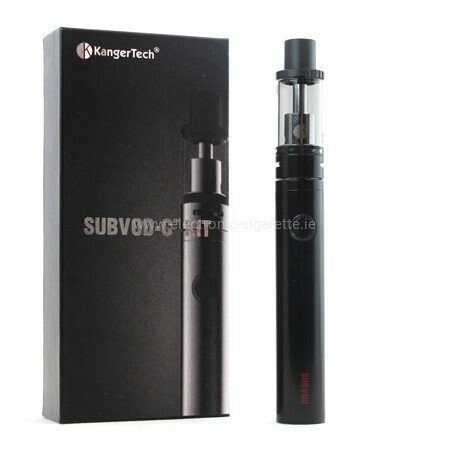 The various coils and the adjustable AirflowCoontrol make the Kangertech SUBVOD Starter Kit a powerful e-cigarette. The SUVOD is available in five different colors (black, silver, white, gray, rose gold).